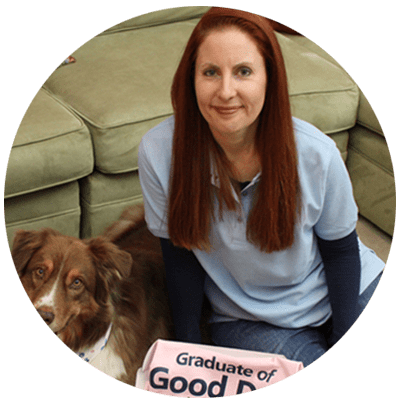 Drayton Michaels, CTC, from Urban Dawgs & Pit Bull Guru, and Kim Butler, co-founder Good Dog in a Box, discuss dog bite prevention and how to stay safe around all dogs. Seats will be limited. Recorded Wednesday, April 11, 2018. Watch replay on demand. Available for a limited time. Get yours now before they’re gone! 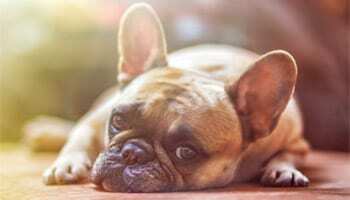 How to read a dog’s body language to know when they are safe to approach. A simple game to teach children how to act around a strange dog. 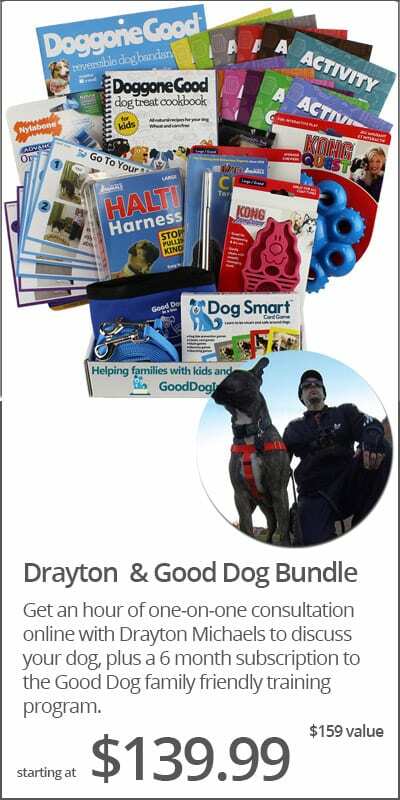 Drayton’s Top 5 ways to prevent dog bites. 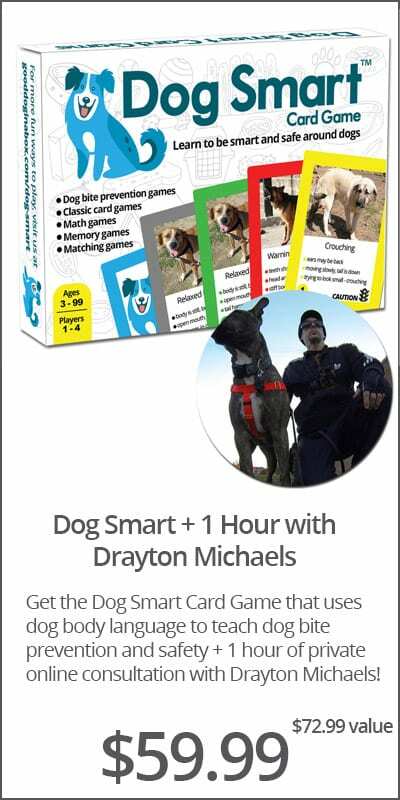 Drayton Michaels has been working with dogs professionally for over twelve years. 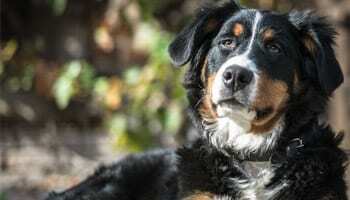 In 2007, he earned his Certification in Dog Training and Behavior Counseling from the San Francisco SPCA Academy for Dog Trainers, directed by the renowned authors and dog experts Jean Donaldson and Janis Bradley. 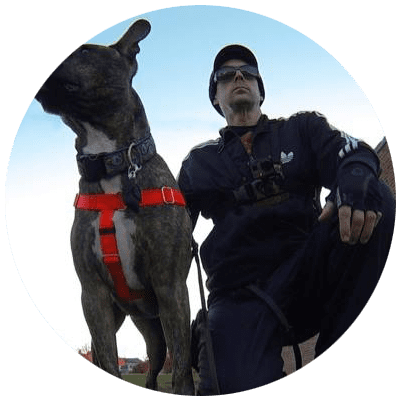 Drayton offers a specialty subsidiary of his Urban Dawgs, called Pit Bull Guru, a reward-based training and behavior consulting for Pit Bulls and large breed dogs of all ages. Drayton is the producer of The Pit Bull Hoax, a short film that set out to debunk common myths about Pit Bulls. His two YouTube Channels, Pit Bull Guru and Urban Dawgs have over 300,000 views.